No specific dog or cat breed has been deemed completely hypoallergenic, according to the American Kennel Club. But, breeds such as the bichon frise, Havanese and Yorkshire terrier are known to be gentle in their effects on allergy sufferers. 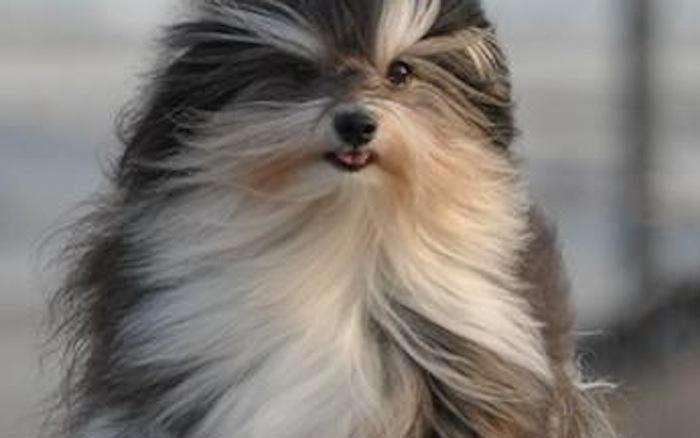 These 12 breeds are either furless or have coats that don't shed, eliminating the chances of hair becoming an irritant. The Maltese is considered hypoallergenic because it does not shed. 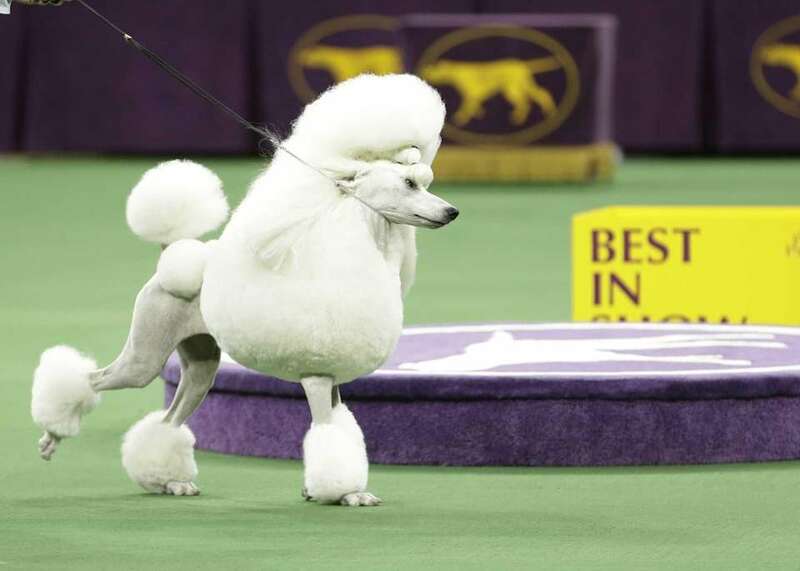 The poodle has a coat that requires lots of attention, but will hardly shed. 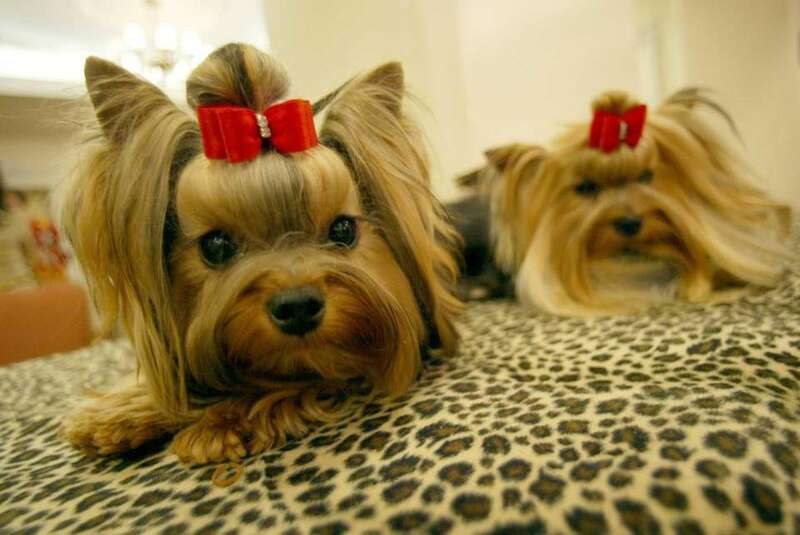 The Yorkshire terrier has long silky hair that does not shed. The hairless sphynx won't shed or carry allergens. 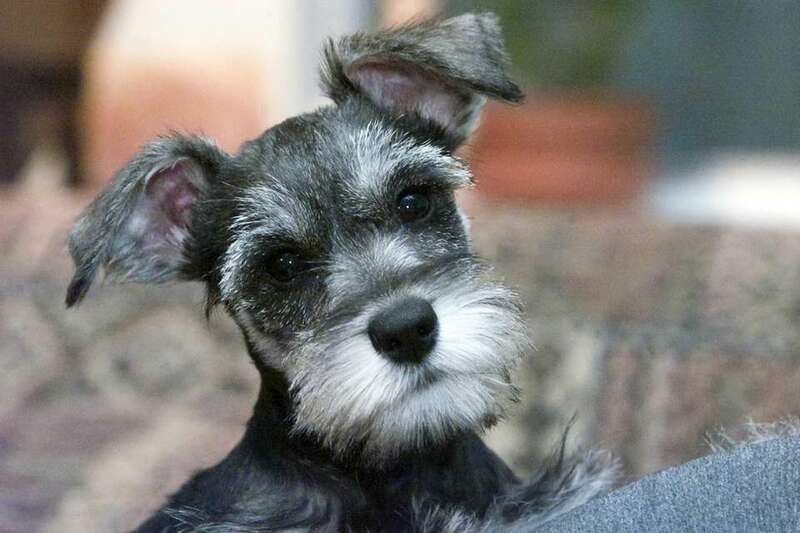 The miniature schnauzer has a short, close undercoat and harder outer coat. Its hair is longer on its face and legs. The Shih Tzu has a long coat that requires maintenance, but does not shed. The short-haired Devon Rex is known for being gentle in its effect on allergy sufferers. The bichon frise does not shed, eliminating the chance of hair becoming an irritant. Most of the body of the Chinese crested is hairless, eliminating issues that allergy sufferers may have with dog coats. The dogs will have hair on their heads, but the hair is very light and soft and will not carry dander. The Havanese has two coats, the outer and under, giving it an extra-full appearance. The outer coat, while long, is very soft and won't irritate allergy sufferers. The Siberian cat is known to have a coat that won't carry and spread allergens that can become irritants. The Cornish Rex is considered hairless. Instead of hair, it has a down coat. More than 50 furry friends available for adoption nowThinking about adopting a pet? These Long Island shelter dogs are looking for forever homes. 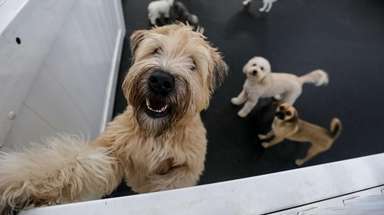 12 fun facts about North Shore Animal LeagueNorth Shore Animal League America has been saving the lives of dogs and cats since 1944. Need a pick-me-up? Check out these pet photosNewsday readers share photos of their insanely cute pets.